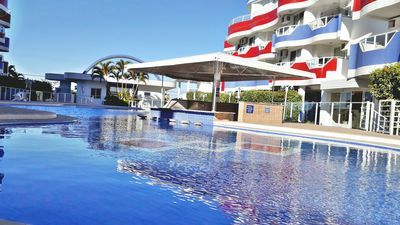 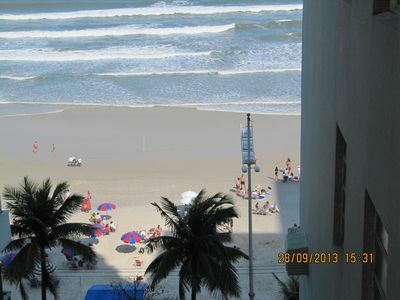 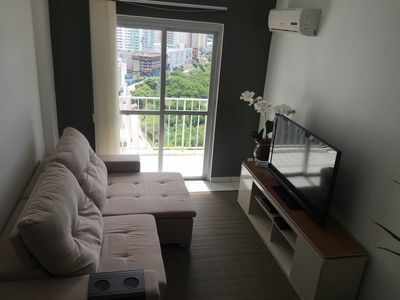 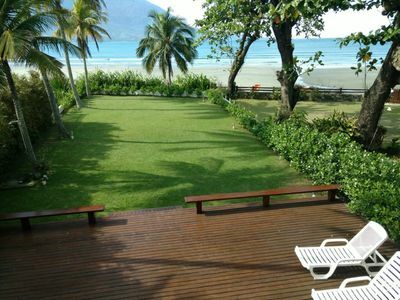 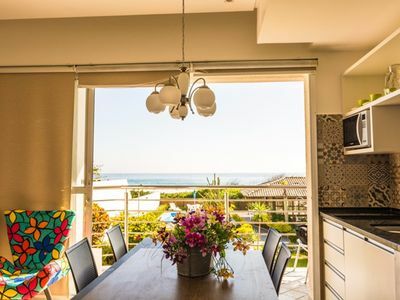 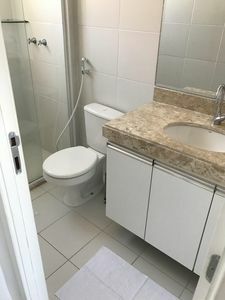 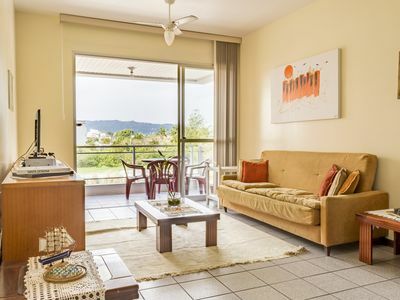 APARTMENT IN GUARUJÁ, SITUATED ON THE BEACH OF PITANGUEIRAS, FACING THE SEA "FOOT IN THE SAND", WITH BEACH SERVICE AND COMPLETE STRUCTURE ON SITE. 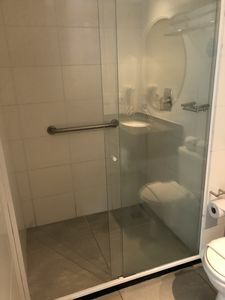 NOT NEED TO USE CAR FOR NOTHING! 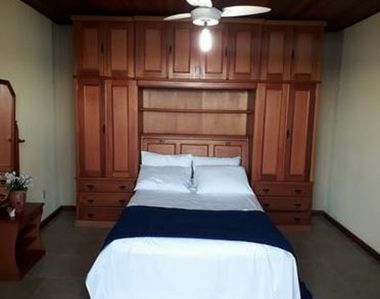 ALL RENOVATED WITH NEW FURNITURE, SPRING MATTRESS, DUPLEX REFRIGERATOR, MICRO WAVES, ETC. 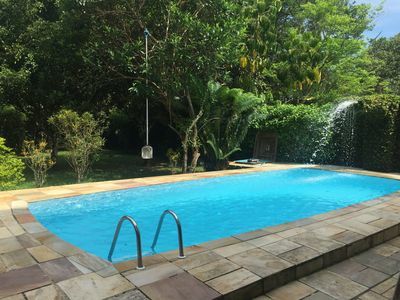 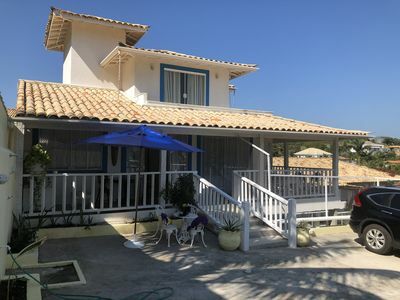 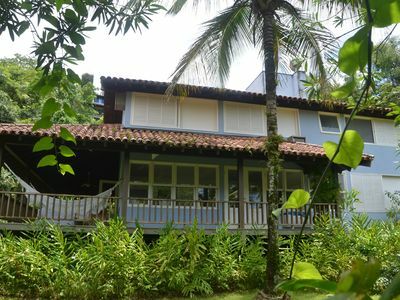 SUPER COMFORTABLE PROPERTY, LOCATED NEXT TO THE BEACH OF SHOPPING PITANGUEIRAS, HAS TWO PLACES GARAGE, GYM, INTERNET, AND TO CABLE TV. 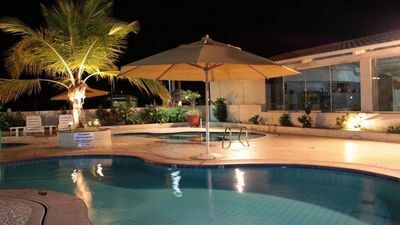 Leblon - Tranquility and warmth! 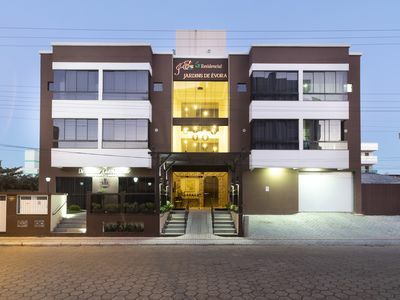 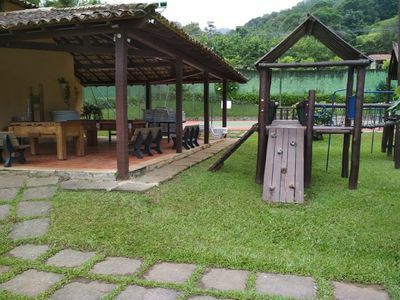 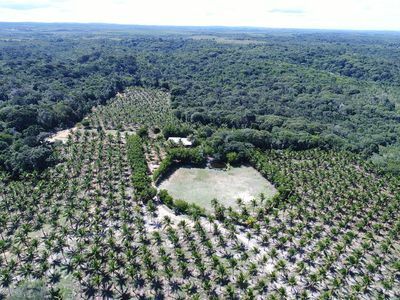 Caldas Novas Locations / Accomodations. 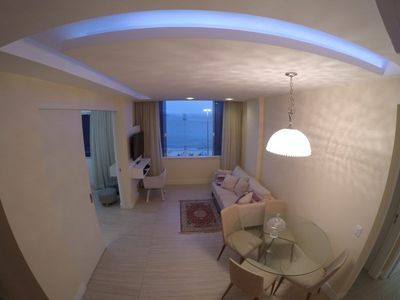 Beautiful beach house with 4 suites for families! 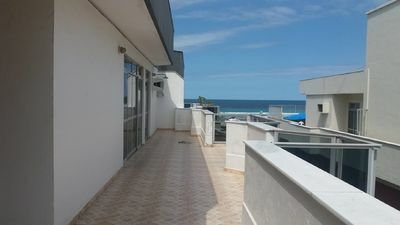 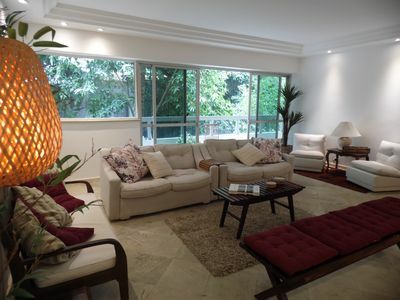 Apartment penthouse in Praia do Forte, sea view, 4 qts, with air and wi-fi. 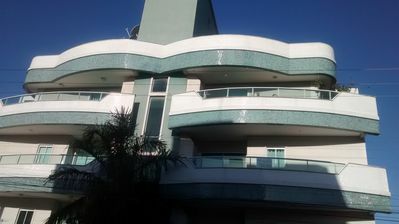 Penthouse in Bombinhas 100m from the Sea!